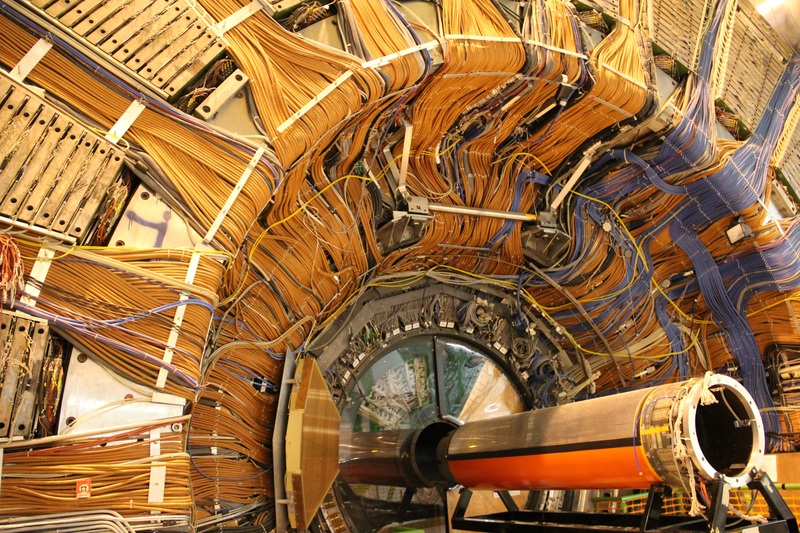 The Large Hadron Collider or LHC is the world’s biggest particle accelerator, but it can only get particles moving very quickly. To make measurements, scientists must employ particle detectors. There are four big detectors at the LHC: ALICE, ATLAS, CMS, and LHCb. In this video, Fermilab’s Dr. Don Lincoln introduces us to these detectors and gives us an idea of each one’s capabilities.